hd00:09Sea bottom under water. Waters of the Adriatic, Montenegro. 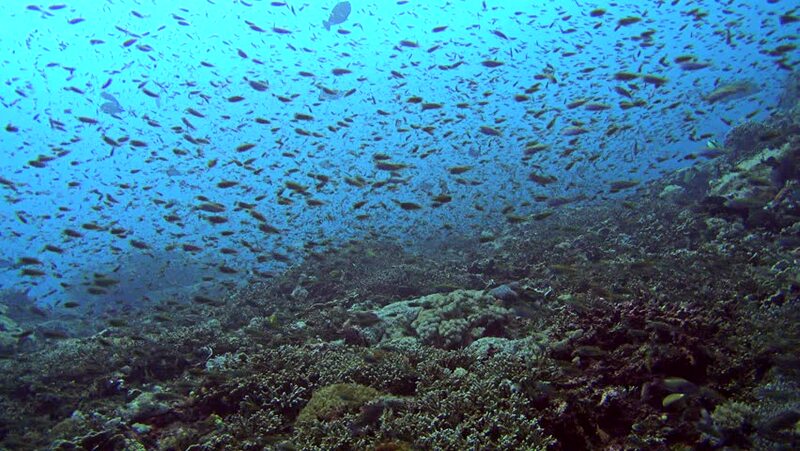 Texture of the seabed, floating fish and marine life. hd00:22Ambon scorpionfish (Pteroidichthys amboinensis) on the sand in Lembeh strait Indonesia.